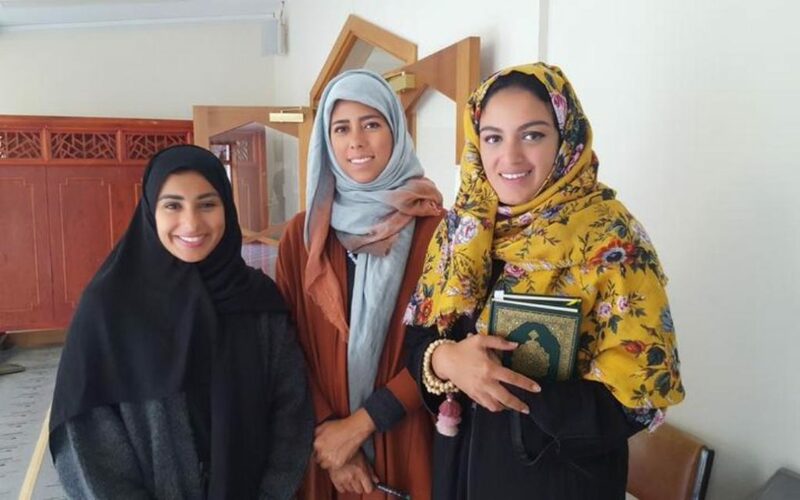 In Saudi Arabia a group of 50 people got together to carry out the journey to Mecca as a mark of respect for those killed in Christchurch on 15 March. Now three of that group have come to Christchurch to meet with the families of those who died. Each pilgrim dedicated their journey one of those killed, and filled a personalized bottle with water from the holy Zamzam well at Mecca, and brought with them a Koran inscribed with the names of the people who died.